Casey Charvet has been live streaming video on the Internet since co-founding his first startup in 1999. Begining in 2014, Casey and his team at Gigcasters have focused on creating the next generation of software and hardware tools for professional live streaming including the Hydra Live Encoder product line and the Flight Deck CMS/streaming platform. Casey has personally engineered hundreds of live streaming events across multiple verticals including concerts, motorsports, and conferences, using these experiences as field research to imrpove product design. See highlights of Casey Charvet speaking at Streaming Media events. 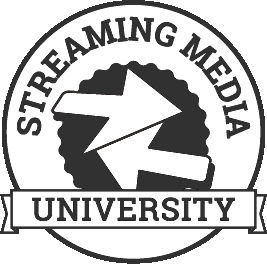 Watch Casey Charvet's past presentations at Streaming Media on the Streaming Media Conference Video Portal.